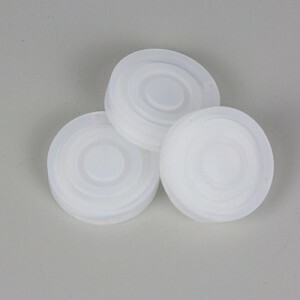 CAP MATERIAL: Silicon with septum. 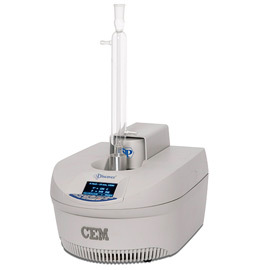 Set up a reflux reaction in the microwave to heat at or below the boiling point of a solution and add or remove reagents. 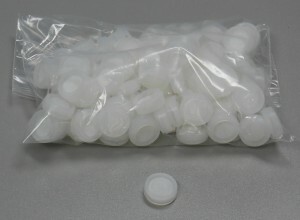 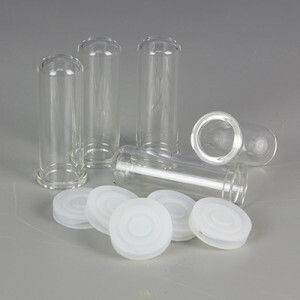 Kit includes 25 vials, 25 caps, and 5 stir bars. 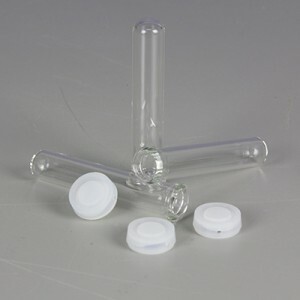 Discover SP system only. 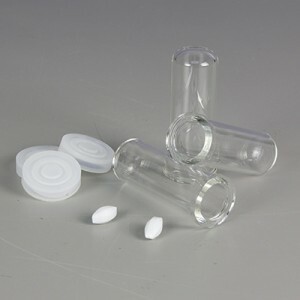 35 mL pressure rated vessels, pack of 25. 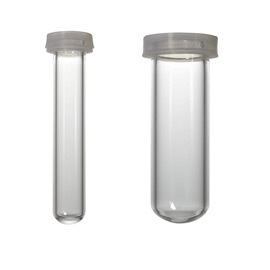 The 35 mL pressure vessels have a working volume of 2.0-25.0 mL and are rated up to 500 psi. 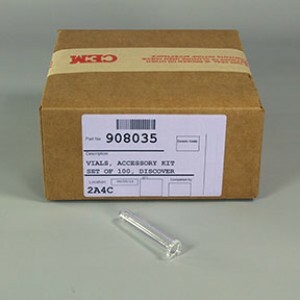 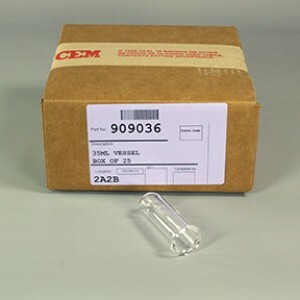 10 mL Pyrex pressure rated vessels, pack of 100.